A report from Rabobank shows consumers will benefit from downward pressure on global meat prices in 2017. The Rabobank Food & Agribusiness Research and Advisory group says high supply and competitive markets are expected to push down current prices, while global meat consumption continues to rise. Rabobank also expects China to maintain record levels of pork imports into next year. 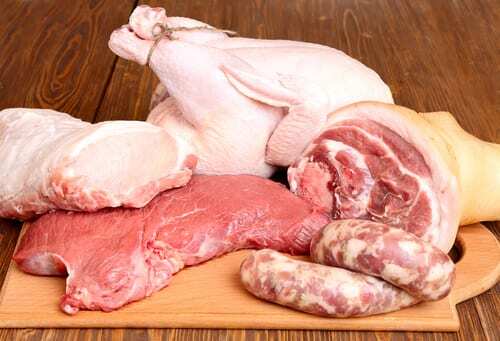 China’s beef and poultry imports are also expected to rise. But the market is being driven by the current supply of beef and pork, which is much greater than demand. Meanwhile, organizers of the report say U.S. producers head into 2017 grappling with potential changes with the country’s trade policy and further currency movements, adding more potential downward pressure.